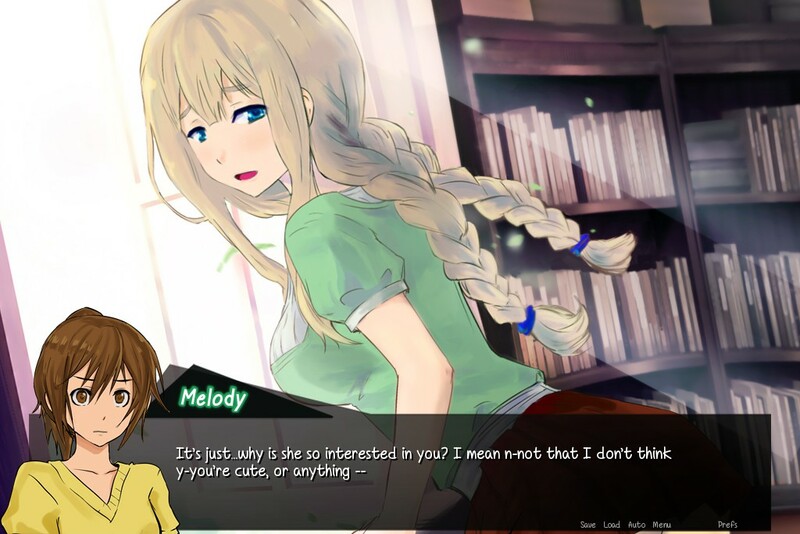 On April 21st, Razzart Visual started their campaign for Starlight Vega, an urban fantasy visual novel that exclusively featured lesbian relationships. Its modest funding goal was $3,550. 31 days later, on May 22nd, Starlight Vega’s campaign closed out with exactly $22,264 thanks to 988 backers! This was a resounding success for the LGBT sub-genre, one that backers celebrated happily along with the devs. Even for this niche market, non-pornographic yuri visual novels of good length are fantastically rare. They are outnumbered by shorter and raunchier yuri games, which are usually created with a male heterosexual audience in mind. Thankfully, in Starlight Vega’s case, an alternative of great substance is provided, and we here at Cliqist are very much looking forward to playing the complete game in the future! Razzart Visual warmly thanked fans in their latest update, stating, “Your support and enthusiasm for this game has touched my heart, thank you so much for believing in this project!” They go on to say that development is well under way for the game, and that more updates will be coming soon on Kickstarter. In the comments, Razzart stated that they were preparing surveys and messages for certain tiers, such as personalized commissions. What’s more, Starlight Vega managed to squeak by their $22k stretch goal, which unlocks a new harem love scene. At the time this is being written, the announcement on this achievement has not been released yet, but from the small description on the campaign page, it appears this new love scene will present new CG artwork of a non-pornographic nature for the harem romance story route. Click here to see Cliqist’s full coverage of Starlight Vega, and be sure to check back for more news and features on this game!